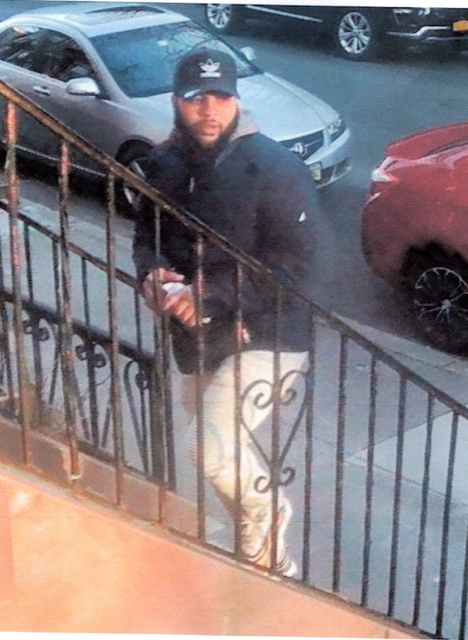 Board index » Jersey City, NJ » Crime & Safety » Stolen Mail - have you SEEN this THIEF? Re: Stolen Mail - have you SEEN this THIEF? There's a picture at Nextdoor.com. Don't know if you have to register to see it. Mail stolen from neighbors on 7th Street and dumped into mailboxes on 6th Street. As caught on our camera, this character went into each of the mailboxes in our row - repeatedly swiping mail. Have you seen him? . I have reported this information to the police. Stolen Mail - have you SEEN this THIEF? I live on 6th Street near Coles Street and found a stack of opened mail envelopes in my mailbox - the contents removed. Referred to the outdoor security camera and caught a good photo of the thief. He went up/down each of the steps of all neighbors in our row - grabbing mail, opening and removing items, stuffing back into boxes. The stolen mail placed my box was from a resident of 7th Street / Monmouth, whom we alerted. Contacted the JC Police Department who didn't want to write up a report. Informed them that it was federal offense - they came over and I had to show them the law (online) before they reluctantly filed a report. Also contacted the Post Office and opened a case. Asking the Webmaster here to assist with posting a photo from our camera, since it's too complicated. Thanks for any help.